Click here to read Fr. Joni’s full homily. Last week, SCJs, novices and candidates in the US and Canada were sent an invitation letter (by email) from Fr. 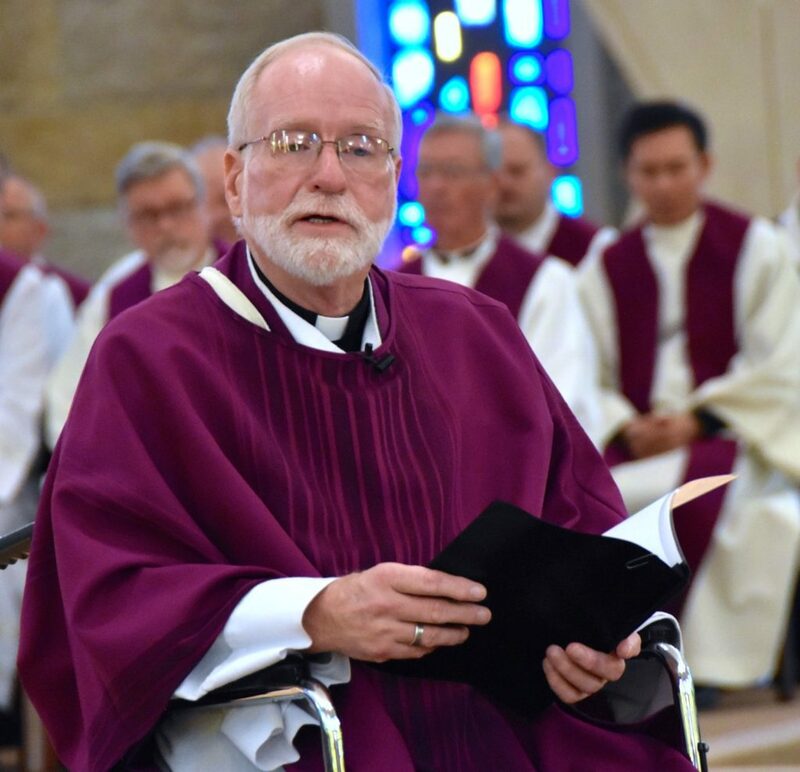 Ed Kilianski, SCJ, to the June 10-14, 2019, Province Assembly. Fr. Anthony Gittins, CSSp, will be one of the presenters. Author of the book Living Mission Interculturally, he will lead several discussions on intercultural living and ministry. The North American Migration Commission will facilitate a presentation on migration. Several other activities are in the planning process, including a brief visit with the newly named president-rector of Sacred Heart Seminary and School of Theology, Fr. Raúl Gómez-Ruiz, SDS. If you missed it, click here to RSVP. There is space on the registration form to indicate if you are unable to attend to help organizers with the planning process. If you have difficulty registering online, click here or call 414-427-4266. 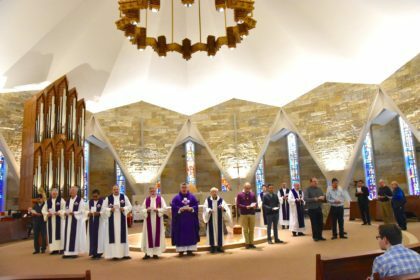 On March 13, the community at Sacred Heart Seminary and School of Theology celebrated the 50th anniversary of the building that now houses the seminary and Sacred Heart Monastery. Construction of the new building began in 1966; the current structure was dedicated on December 8, 1968. Due to the winter break schedule, celebration of the anniversary was delayed until the week of Founder’s Day (March 14). Fr. Ed Kilianski, SCJ, provincial superior, was homilist at the anniversary Mass. After, members of the seminary community joined him in blessing several newly renovated areas of the building. Click here to read the full homily. Fr. 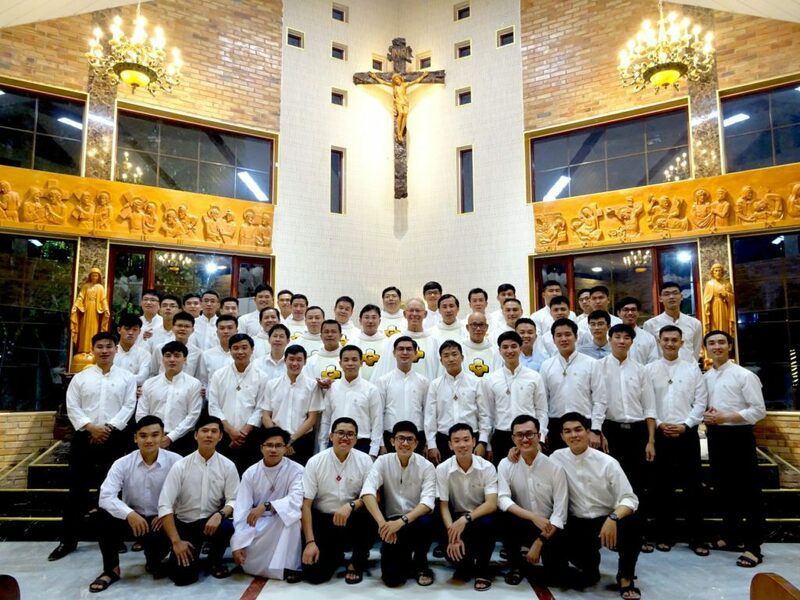 Jim Schroeder, SCJ, is in Vietnam this month leading retreats based on the “Open Hearts” Dehonian retreats held in Canada and the United States in 2017-2018. He is pictured above, following the district’s Founder’s Day celebration; Fr. Jim was the main celebrant of the Founder’s Day Mass. The Pope and the Rabbi: A Faithful Friendship – At 2:00 p.m. on Sunday, March 31, the Lux Center for Catholic-Jewish Studies at SHSST will host Rabbi Abraham Skorka who will speak about his conversations and friendship with Pope Francis. Guided by their own religious convictions, Rabbi Skorka and Pope Francis have spent years talking about their understanding of God and of each other. The two co-authored a book titled On Heaven and Earth. Rabbi Skorka is a biophysicist, rabbi, seminary rector and author. 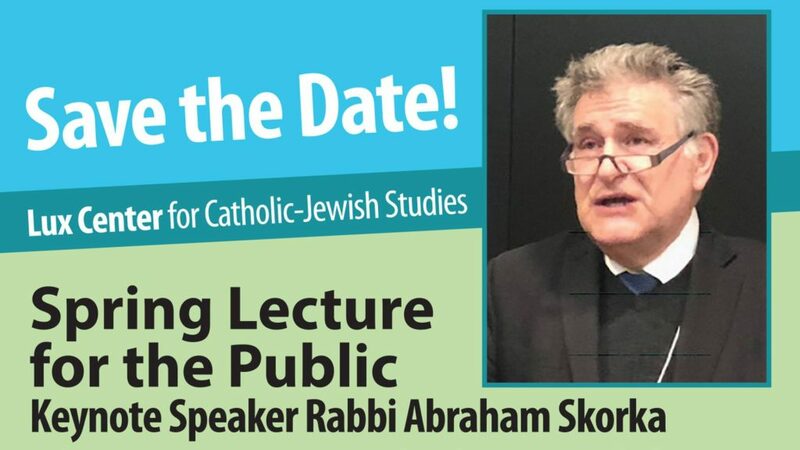 After the lecture, Rabbi Skorka will be available for book signing. Admission to the lecture is free but you must register. To do so, click here. The Pope and the Rabbi: Finding God in Relationship – On Monday, April 1, from 12:30 – 2:00 p.m., the Catholic Jewish Conference of Milwaukee, along with the Lux Center, will host a special luncheon and conversation for rabbis, cantors, priests and deacons with Rabbi Skorka. It will take place at Ovation Communities (1414 N. Prospect Ave., Milwaukee, WI). RSVP to the kosher lunch by calling Allison Hayden at 414-390-5781. The RSVP deadline is March 22. Click here to read her full reflection in Dehonian Spirituality. The Justice, Peace and Reconciliation Commission notes that the deadline for submitting nominations for the 2019 Johnny Klingler, SCJ Social Action Award is Friday, March 29. Both individuals and groups who have shown leadership ministering to the poor or marginalized are eligible for the award. 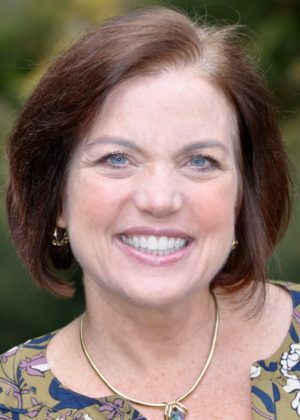 “The award and accompanying check for $1,000 will recognize efforts that raise awareness and understanding of social problems, inspire compassionate action, and hold up the principles of Dehonianism and Catholic Social Teaching,” write members of the commission. Employees of the Priests of the Sacred Heart as well as SCJs themselves are welcome to submit nominations. Click here to do so; include a brief description of the nominee and any supportive information. Questions? Call Mark Peters, JPR director, at 414-427-4273. Happy St. Pat’s and happy birthday! 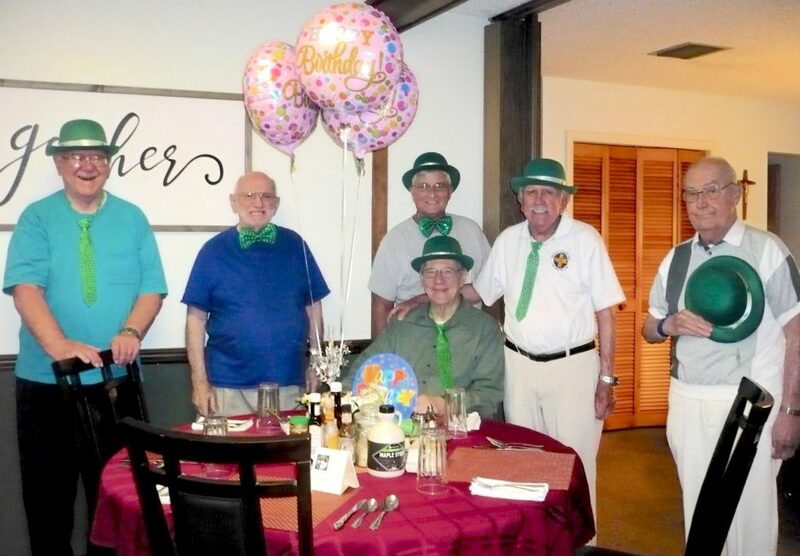 Yesterday the Sacred Heart Community in Pinellas Park, FL, celebrated St. Patrick’s Day and the birthday of their very own “Patrick.” Fr. Pat Lloyd, SCJ, turned 77 on his name day. Fr. Pat is pictured below (seated) with members of the community. Our thanks to Fr. Vincent Suparman, SCJ, superior of the community, for the photo.